People with epilepsy often suffer psychiatric symptoms or exhibit maladaptive personality characteristics which can impact them more than seizures. 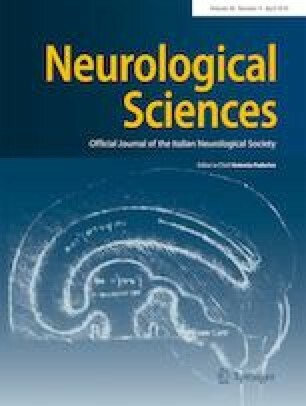 This case illustrates a selective association of a Theory of Mind dysfunction, including an impaired comparison of reality and others’ behavior, with an obsessive-compulsive personality disorder in a patient with left temporal lobe epilepsy and crossed cognitive functions. The patient revealed visual memory deficits and impaired interpretation of other people’s behavior, mental rigidity, and a tendency to formulate inflexible judgements. Moreover, she shows impairment in understanding and sharing the emotional states of others in reference to herself (Empathic Quotient); her social relations are limited to her parents. Patients with right temporal lobe epilepsy frequently report persistent and rigid actions and thoughts, and this can have substantial psychological and social consequences for everyday life. We suggest that this could be a case of crossed cognitive functions, in particular ToM, and crossed psychobehavioral functions linked to right-hemisphere damage. Kaplan PW: Obsessive-compulsive disorder in chronic epilepsy (2011) Epilepsy Behav;22(3):428–432. doi: https://doi.org/10.1016/j.yebeh.2011.07.029.